Today is the day to celebrate elephants! 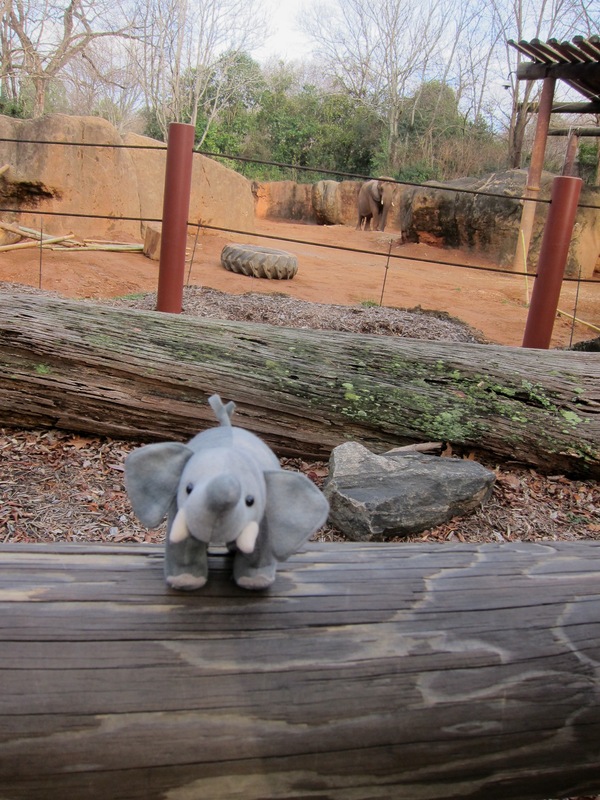 Of course the day is super special to Ellie and it’s great day to learn about her fellow elephants and how you can help them! Are you ready to love an elephant! There are two species of elephants- Asian and African (Ellie). Both female and male African have tusks. 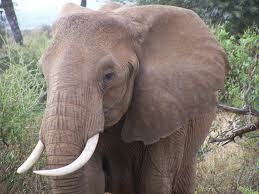 Tusks are modified teeth that are made of ivory. Elephants are the largest land animal on earth. Elephants walk on their tip toes. 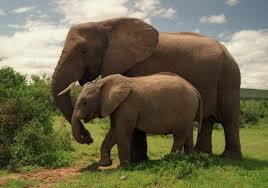 African elephants can walk up to 50 miles a day. 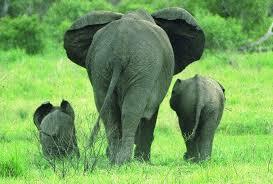 Elephants live in family groups that are made up of females, their female relatives and their offspring. The group is led by the oldest female. Adult male elephants live a solitary live. Elephants use their ears to cool off. 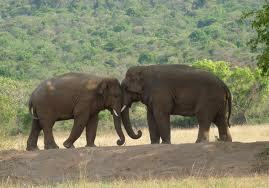 Asian elephants are endangered and African elephants are vulnerable. Unfortunately elephants are losing their lives for the ivory trade. There are ways we can help Ellie and her wild cousins! There is a wonderful orphanage for baby elephants in Africa called the David Sheldrick Wildlife Trust. They work tirelessly to raise orphan elephants and help protect them in wild! Check out their website and look for our first fundraiser to help them in September! Tell us your favorite thing about Ellie and her elephant friends! Excellent! We will have to check it out! We love those ladies too!